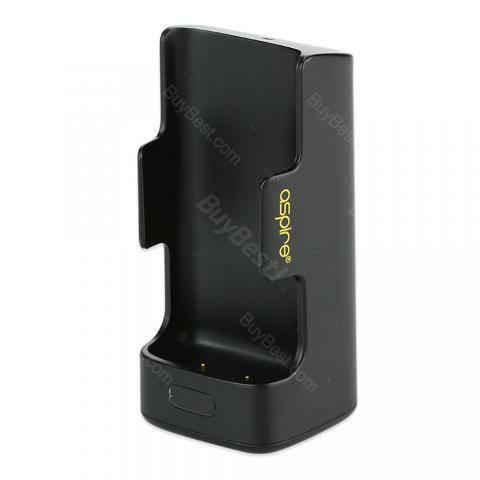 Aspire Breeze Charging Dock comes with 2000mAh battery and supports max 1A output. Dock only. Size: 79mm (H) x 37mm (W) x 37(T).